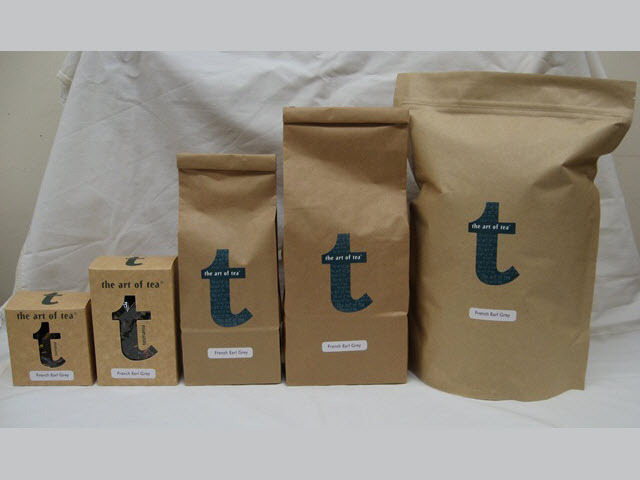 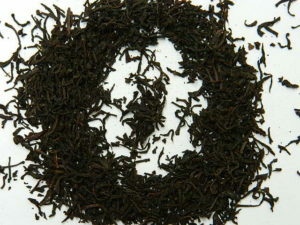 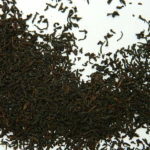 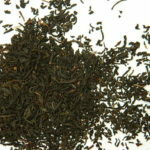 Organically grown Ceylon black tea with that uplifting natural bergamot oil. 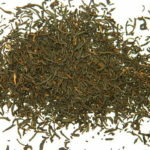 Not quite as strong as our classic earl grey, it still has a substantial flavour and a satisfying choice for those selecting certified organic. 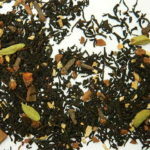 Good afternoon pick me up tea, our Organic Earl Grey is best drunk black but just fine with a splash of milk too if that’s how you prefer.